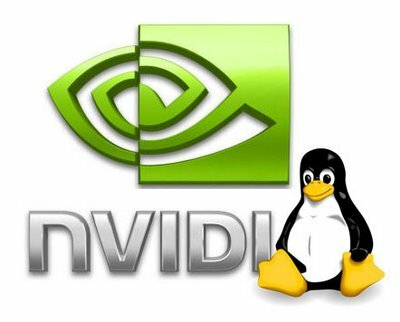 This entry was posted in Linux and tagged Bash, Compiz, Linux, Nvidia, Ubuntu on June 13, 2010 by Marko. All Linux operating systems with Google Earth 6: I'm very sad to see that this fonts fix doesn't work with Google Earth 6. If you find some other Google Earth ugly fonts workaround please write here so we could once again look at Google Earth with nice smooth fonts. Thanks in advance. These are the instructions for script attached to this post. It'll download Google Earth from Google servers (if it hasn't been already installed) and tie it to the systems QT files. Google Earth fonts doesn't fit in quite well in standard Gnome and KDE interfaces because Google Earth's QT files are not tweaked to your distribution looks. You have no control over Google Earth's GUI fonts properties. You can't tweak fonts using your distribution's tools like "qtconfig-qt4" because mentioned program have influence only over your distributions QT libraries. By using this script to install Google Earth you can lead Google Earth to forget its old QT libraries and to use your distributions QT libraries. This entry was posted in Linux and tagged Bash, fonts, Google Earth, Linux on August 12, 2009 by Marko. From my experience I've learned that every configuration has one or more "Linux unfriendly" hardware. Not so long ago Wacom tablets were one of those stubborn pieces of an equipment. It's true that Wacom driver existed but it wasn't included in your favorite distribution. You had to go to The Linux Wacom Project web page, and download unofficial Wacom driver in its source version. Then you had to spend a few days compiling, crunching through online documents and trough your distributions configuration files adding lines in hope that somehow it'll work. This entry was posted in Linux and tagged Linux, tablet, Ubuntu, Wacom on March 5, 2009 by Marko.